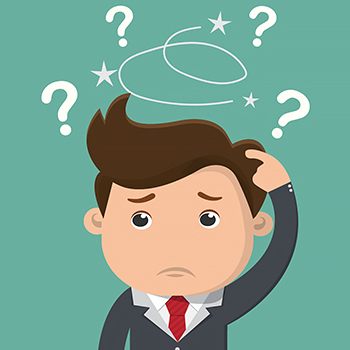 A recent study found that 25 percent of employees do not understand the basics of their healthcare plan, while 32 percent are further confused by their plan’s additional benefits. And, 67 percent say that they are given little to no advanced preparation when it comes to choosing new plans. For the group employment expert, education is one of the most important steps when it comes to making sure that a company’s healthcare costs are as trimmed and streamlined as possible.